It’s the 7th year of Greenbelt Land Trust’s Volunteer Naturalist program! Are you interested in being a Volunteer Naturalist? If you are a returning Naturalist or have always wanted to be one, now is your chance to be part of this enthusiastic and fun group for the 2019 season. Love exploring the outdoors in Corvallis? Enjoy sharing your passion for nature with the public? 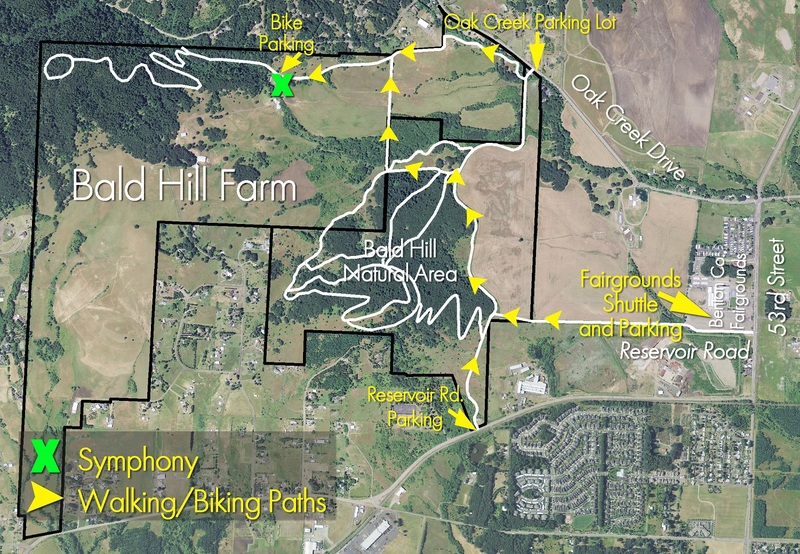 Want to help your community better appreciate the natural history of Bald Hill Farm and the mission of Greenbelt Land Trust? If you said ‘YES!’, you could be a great Volunteer Naturalist. More info about the Volunteer Naturalist program HERE. Those interested in serving as a Volunteer Naturalist for the 2019 season are asked to attend this Orientation. Participants will learn the nuts and bolts of being a Volunteer Naturalist and receive training on the natural and cultural history of Bald Hill Farm, the work of Greenbelt Land Trust, interpretation skills and more. Both classroom and field training will be provided. Previous experience is not necessary. Many participants volunteer as couples or families. Youth under 18 can participate when accompanied by a parent or legal guardian. Are you a Master Naturalist? Ask your instructor how to earn volunteer hours for your program. **This outing has been filled** How do biologists study wildlife from afar yet get so up-close? Get a unique hands-on look into how we “capture” wildlife using remote trail cameras. Go for a guided walk, put cameras along the trail, see what critters we film, and take a photo home with you. Join Greenbelt Land Trust and Greenbelt Volunteer Naturalist and OSU biologist, Jonny Armstrong, for this free, kid-friendly event at the Bald Hill Farm conservation area. Light snacks provided. Space is limited, so RSVP today! *This event is brought to you by Greenbelt Land Trust and Hike it Baby. For more information or to RSVP, email Jessica or call the GLT office at 541.752.9609. Location and additional details will be provided upon registering.